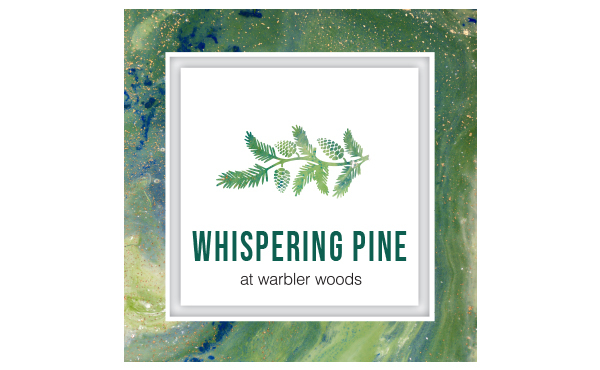 Whispering Pine at Warbler Woods offers a brand new condominium lifestyle community in London’s beautiful west end. With natural surroundings, entertainment, and amenities, all adjacent to Sifton’s newest mixed-use community – West 5. A vibrant new community full of art, culture and energy.